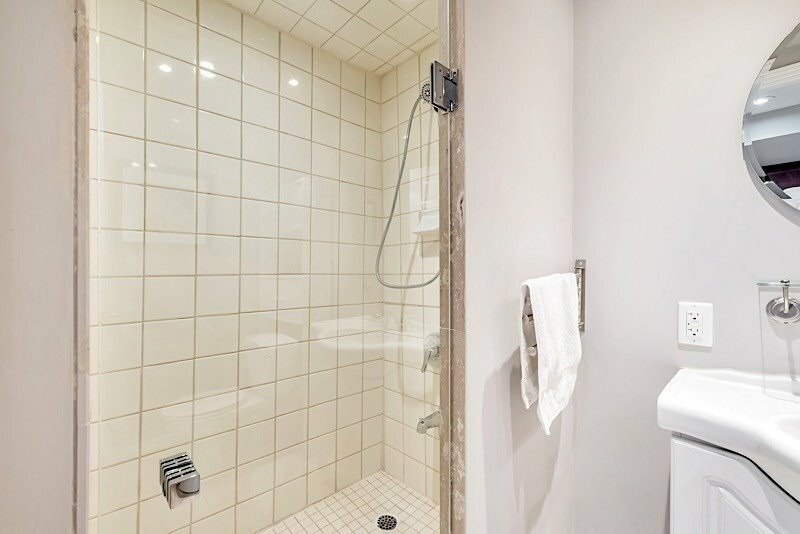 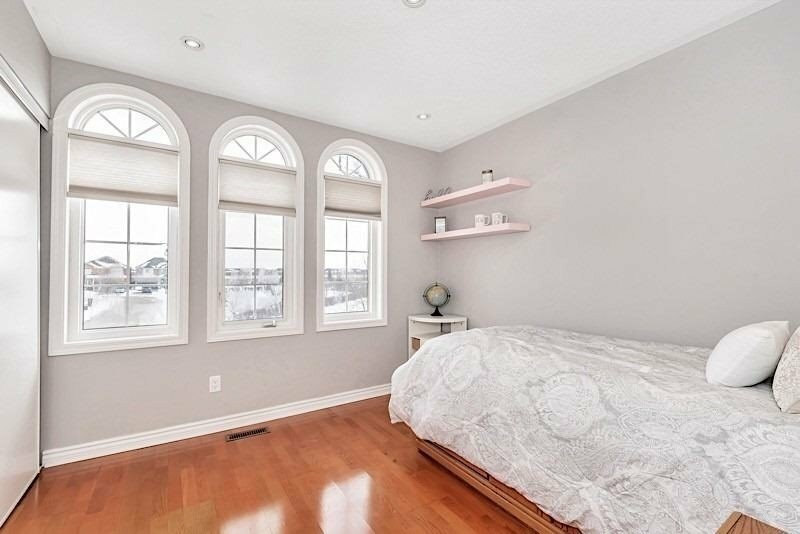 Welcome To This Charmer Of A Family Home. 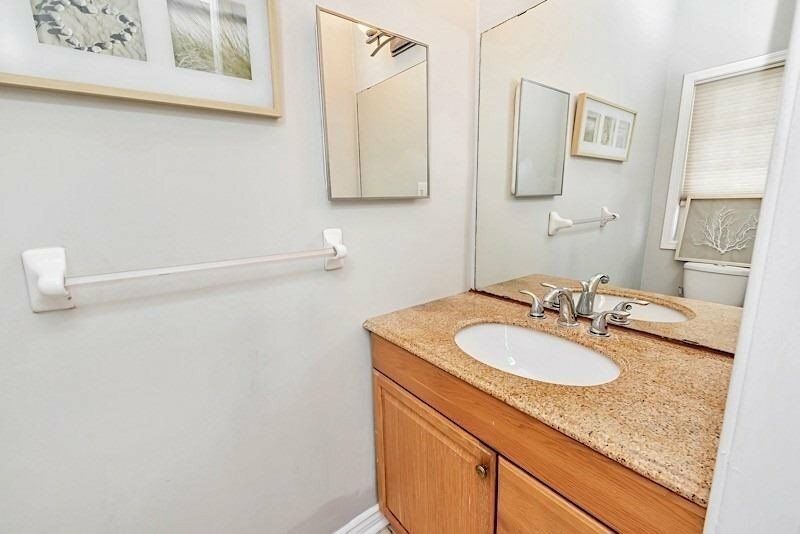 This Beautiful Corner Home Has It All! 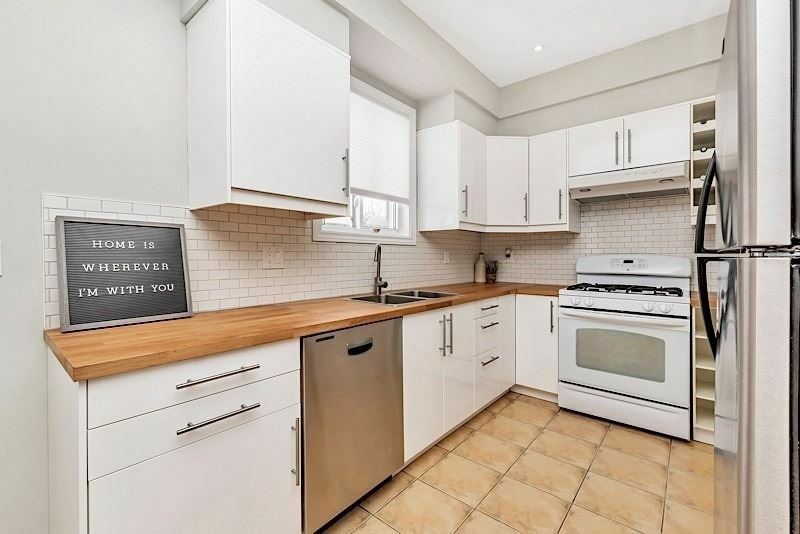 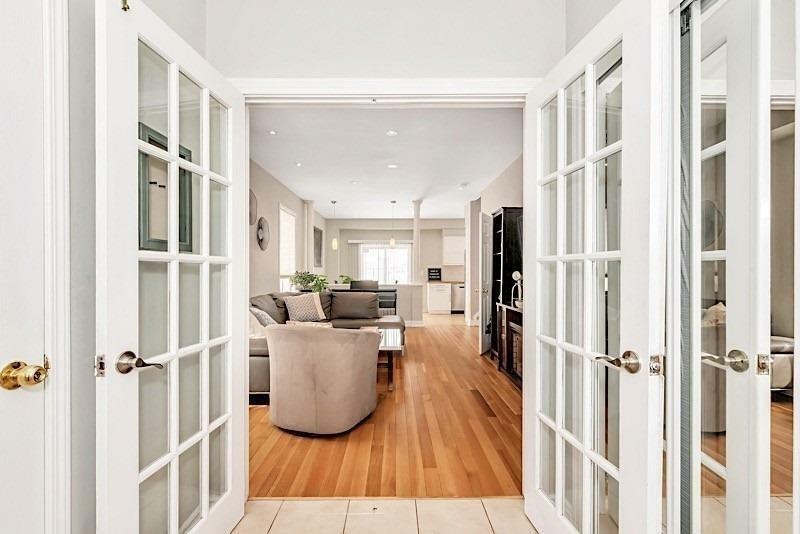 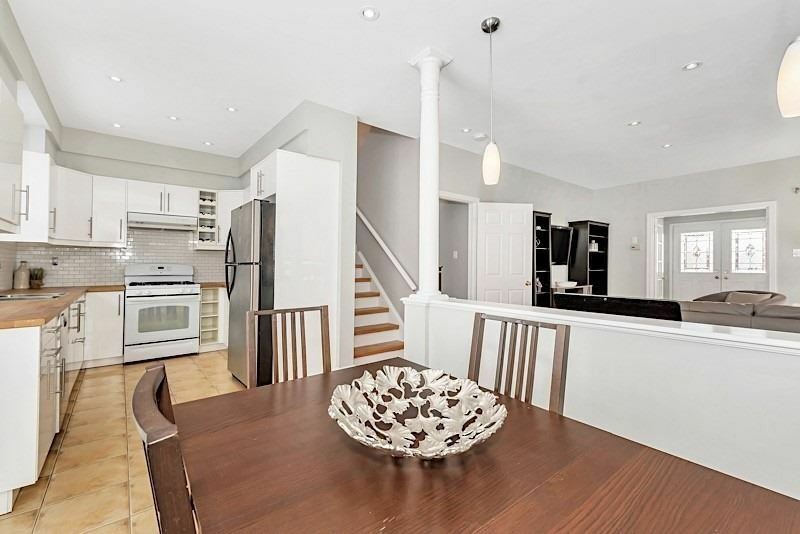 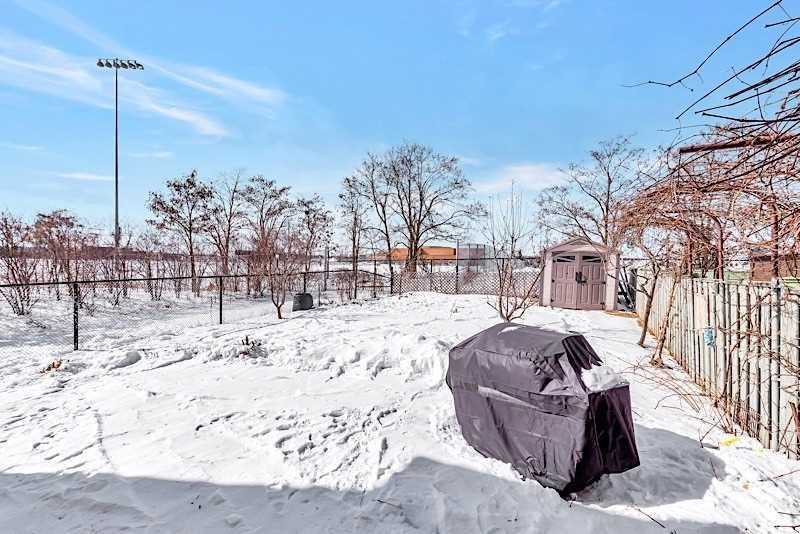 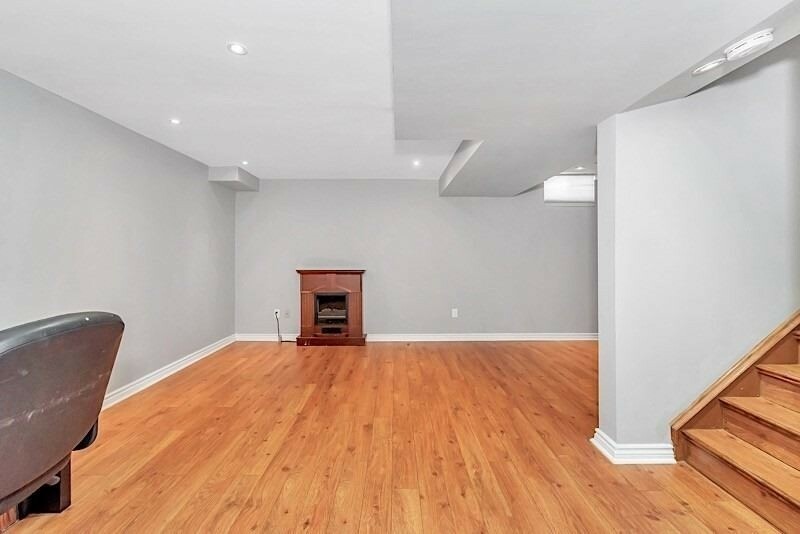 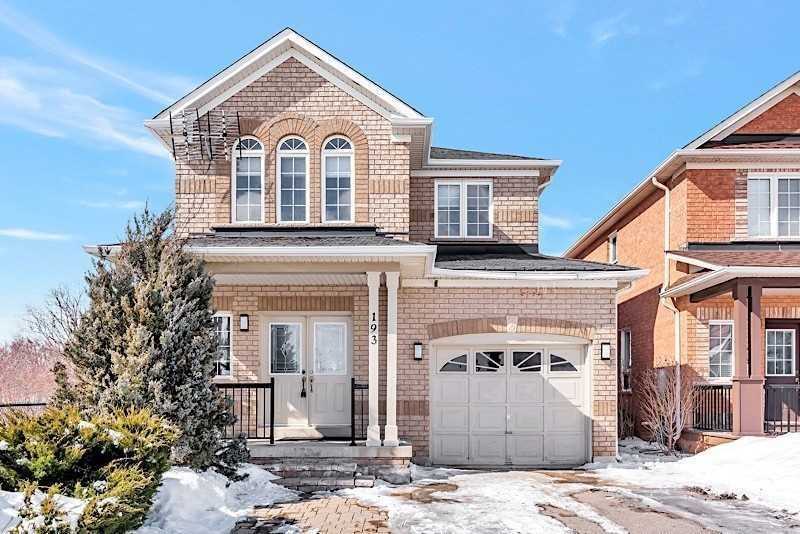 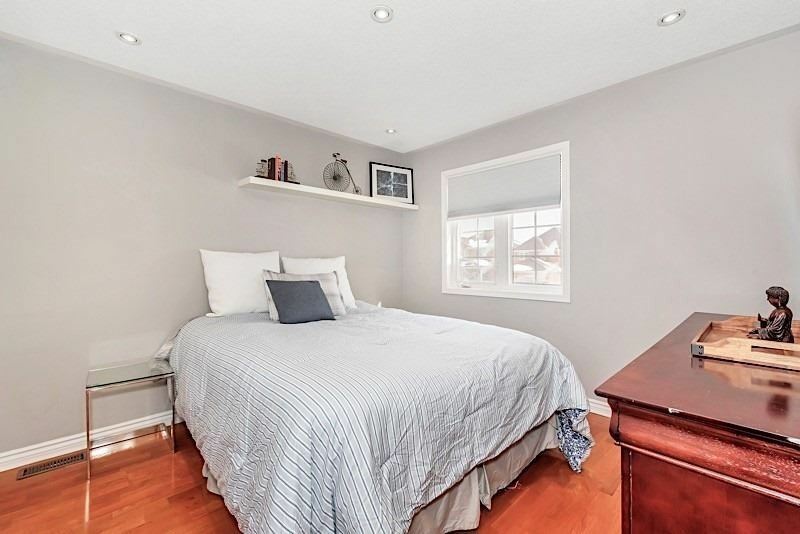 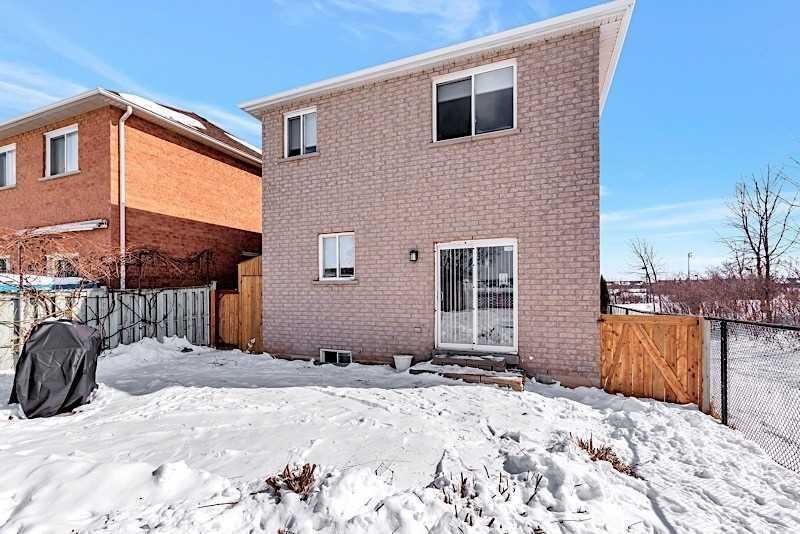 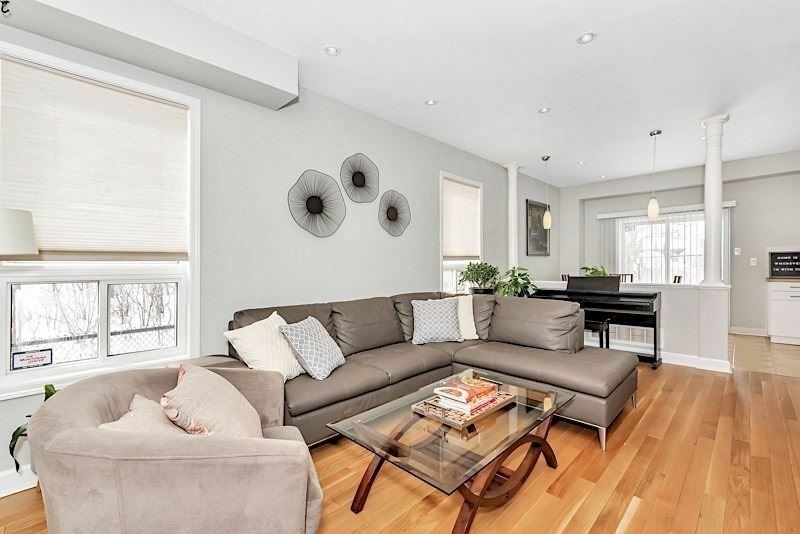 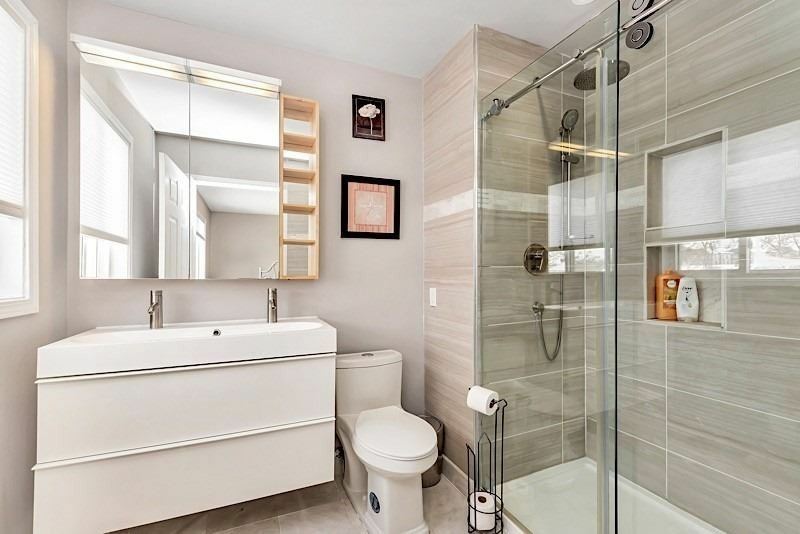 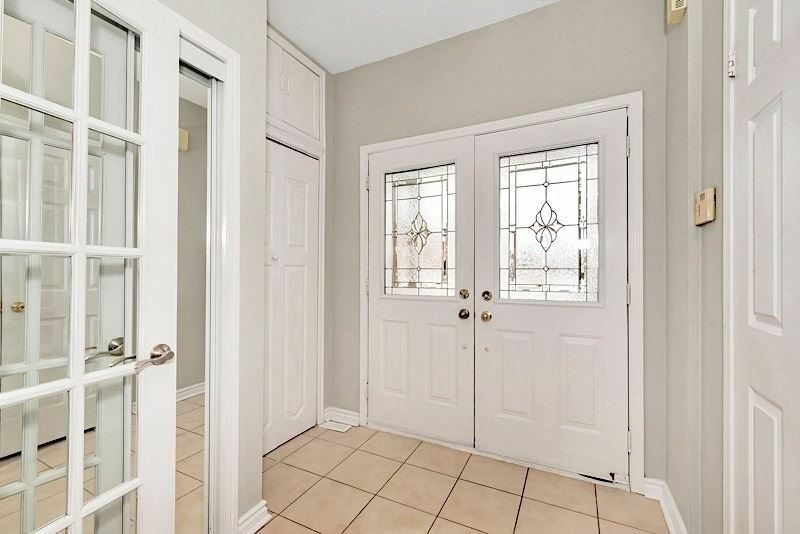 With Over 2,100 Sqft Of Living Space, 3 Bedrooms, Hardwood And Potlights Throughout Home, Renovated Kitchen And Bathrooms, Large Backyard, And A Fantastic Finished Basement Which Could Be Easily Converted To An In-Law Suite Or Potential Rental! 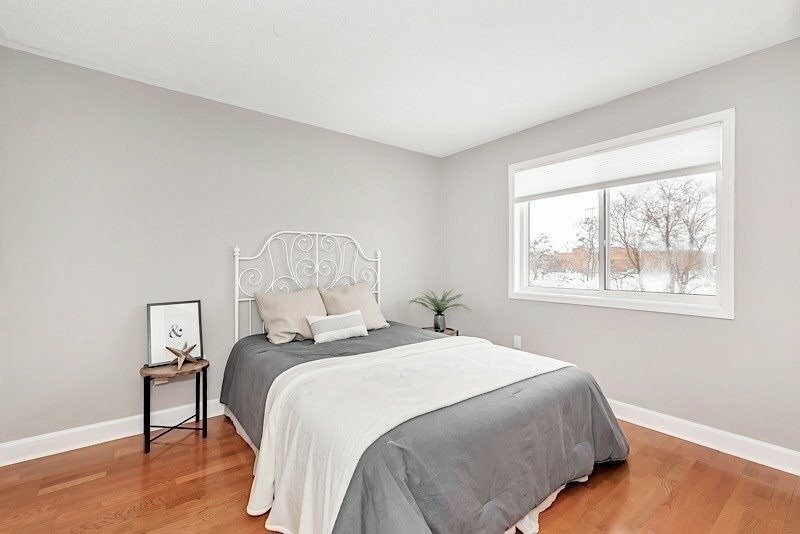 Location Can't Be Beat-Steps From Rec Centres, Go Train, Schools, Major Retailers, And Mere Minutes From Hwy 401 And Hwy 407. 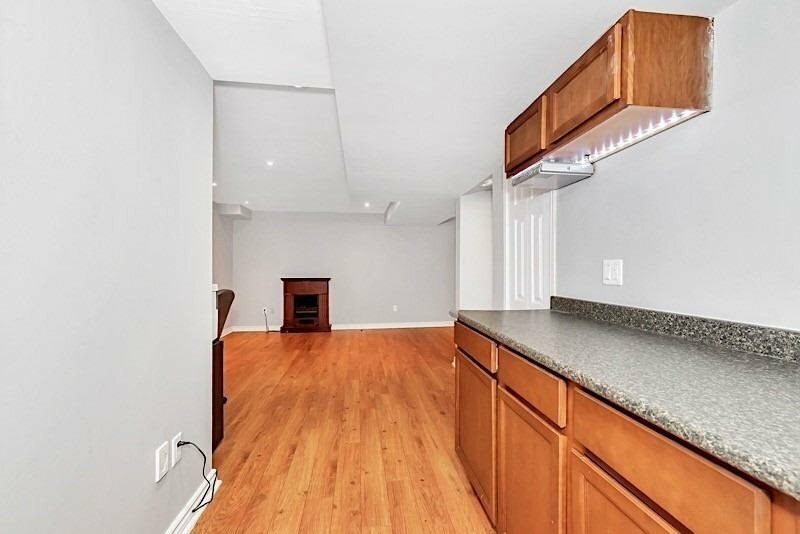 Inclusions: Stove, Fridge, Dishwasher, Washer, Dryer, Hot Water Tank, Garage Door Opener.